Say NO to GMO! Say no to been used in scientific food experiments! A genetically modified organism (GMO) is an organism whose DNA has been altered using genetic engineering techniques. Essentially GMO tampers with nature and forces it to do something (such as to produce poisons to kill off pests) which is against its nature and the order of the universe. The companies who grow these ingredients and the companies who make products using these ingredients are essentially using us humans as guinea pigs to test their scientific experiments and without our consent. Chemicals, genetically GMO and pesticides interfere with the energy flow and DNA of the living organism. They alter the harmonious balance of the food and when consumed alter our inner balance and make us ill, both physically and emotionally. It is important to be aware of the ‘impact imprint’ that ingredients can have on us and the environment. Chemicals and genetically modified food alter the energy and structure of an ingredient and the environment it is grown in. The manner in which an ingredient has been treated also determines its energy and structure and whether it retains a positive or negative ‘impact imprint’. For example, corn that is genetically modified is not going to heal the body and provide it with the nutrition that it normally would. Instead you will ingest a toxin that will accumulate in your body and in time your body will react to by creating a disease to clear it out. This includes cancer. There have been many scientific studies to prove the various illnesses GMO’s cause to humans and animals and many Governments and the companies growing the ingredients and using these ingredients have ignored these. These Governments and companies are not coming prom a place of Love but rather Profit. Choose certified organic products or non-GMO labeled products to avoid the consumption of these toxins. In Australia GMO ingredients must be labeled with the words ‘genetically modified’. 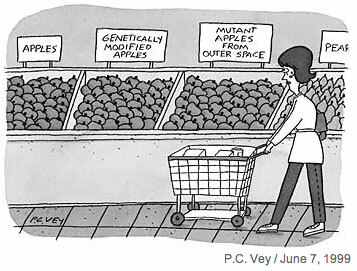 Labeling is also required when genetic modification has resulted in an altered characteristic in the GM food, such as a change in the nutritional components in the food, compared with the non-GM form. For example, high oleic acid soy beans. There are some exemptions to the GM food labeling requirements. This includes foods that do not need to be labeled as genetically modified include highly refined foods, such as sugars, oils, and novel protein. Also food you consume in restaurants, cafes and take outs is also exempt which is a real worry. An even more worrying fact is that GM free and non-GM claims are made voluntarily by food manufacturers. By way of contrast it’s like giving alcohol to an alcoholic and asking them to minimize their intake or to attempt to stop drinking. 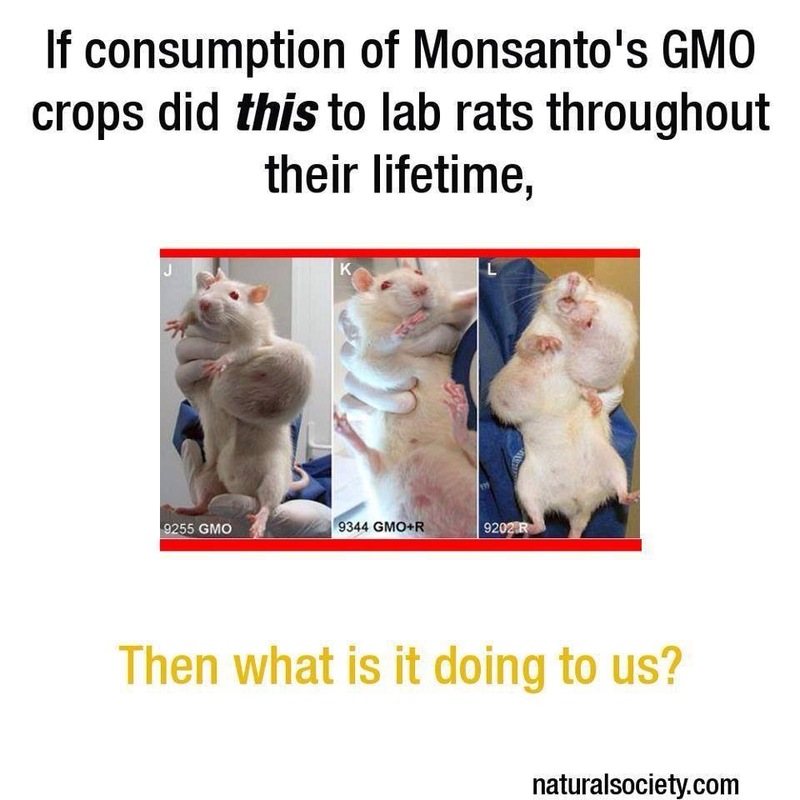 Unfortunately Governments who allow GMO ingredients and products do not care for people’s health and have attempted to release themselves of their duty of care responsibilities to consumers by writing meaningless laws. It’s up to us to protect ourselves for we can no longer rely on or trust Governments to do so and to protect our well being. It is important to be aware that the Australian Government has approved some crop for GM food products that have been imported from overseas and approved for consumption in Australia. These include, for example: GM soybean, GM canola, GM corn, GM Cottonseed Oil and GM potato. These GM foods are typically only found in processed foods and cannot be purchased as fresh food so it is difficult and virtually impossible to identify them in products. The problem goes further to chickens and animals that are also fed GMO corn etc and this is difficult to monitor. To be safe its best to eat only organic meat, poultry and eggs. Most European countries including Greece are GMO-free zones. It’s a shame the politicians in the USA and Australia do not share the same love, care and respect for their citizens as these countries do on this issue. When selecting ingredients, buy with mindfulness and ‘heartfulness’. Be responsible and aware of GMO products and foods containing chemicals and pesticides. Look at the labels to see how the food has been grown and where. When eating out ask the food outlet whether they use GMO ingredients and when they respond let your inner self determine whether they are been truthful.